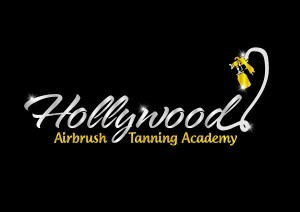 Founded in 2011, the Hollywood Airbrush Tanning Academy was first introduced as 1DaySprayTanTraining.com and changed its name in 2012 to Hollywood Airbrush Tanning Academy. 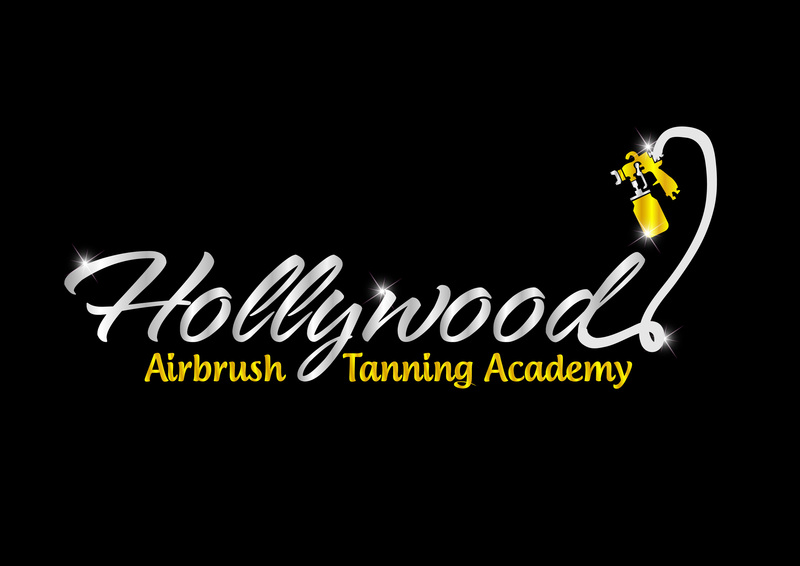 Hollywood Airbrush Tanning Academy is one of the nation’s most respected spray tan training and certification programs. Developed by leading spray tan entrepreneur, Simone Emmons, the Academy is committed to providing the best education possible in intensive one- and two-day trainings. Sessions are conducted one-on-one and in small groups and were designed for individuals with all range of experience, including people who have never spray tanned before. Students receive a highly personalized education that is customized to their specific background, experience and goals. We provide our students with the best hands-on spray tan training available today, including in-depth review of the latest techniques, equipment and products. We offer a detailed set of sales and marketing tools, resources and strategies – a blueprint for success – to help our students reach their goal of owning their very own spray tanning business, quickly and easily. As a result, many of our students have been certified AND are already managing profitable airbrush tanning businesses. Take a look at the many students who successfully started their own Airbrush Tanning business by clicking here or click here and sign up yourself.